This full-color guide is filled with ideas, tips, picture demonstrations, and quick, easy directions to jump-start your decorating. 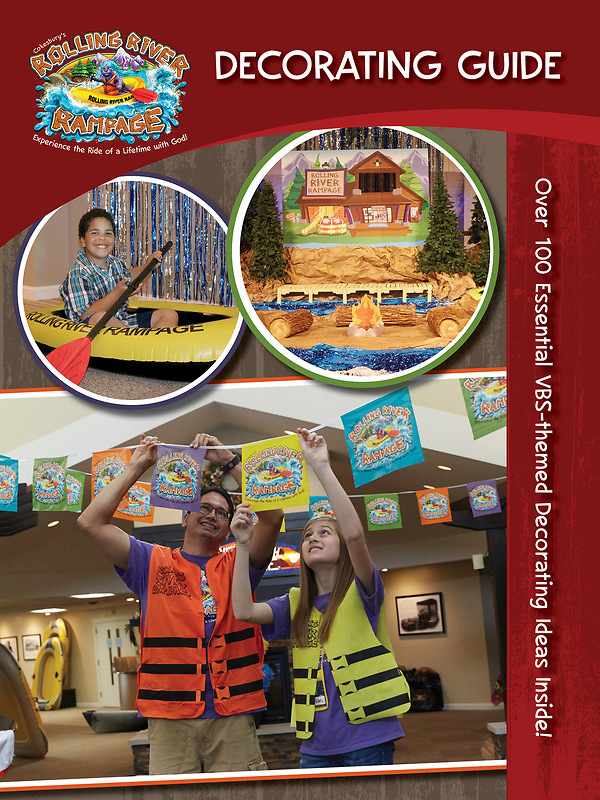 It will help you turn your space into the ultimate Rolling River Rampage! Also included is a visual construction guide.